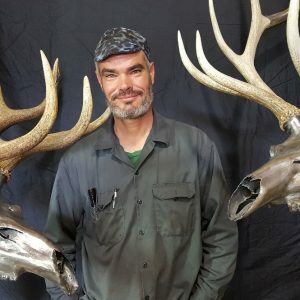 I am a welder by trade and my greatest passion is antler hunting. When you combine the two, it only makes sense to make a display to show my shed antlers out of metal. 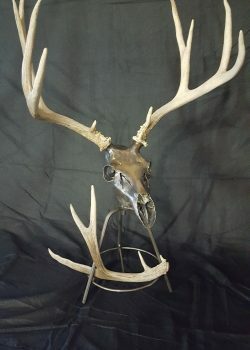 It is difficult to really get a sense of the antler uniqueness without actually having it mounted on a skull. I wanted a way to show the antlers realistically how they were when they were on the animal. 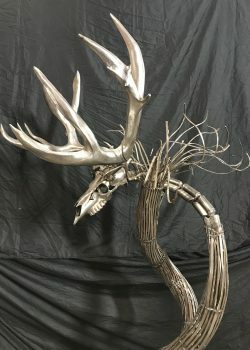 Each skull is designed and built with the uniqueness of the individual antler set in mind. 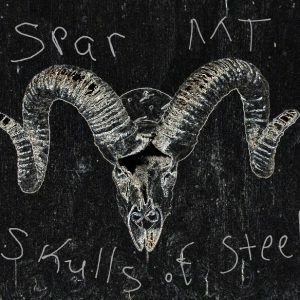 Sizes of skulls are dependent on the realistic size of the animals age in real life.